December will be a special Holiday Coloring Club! Cookies - Cocoa - & Coloring! 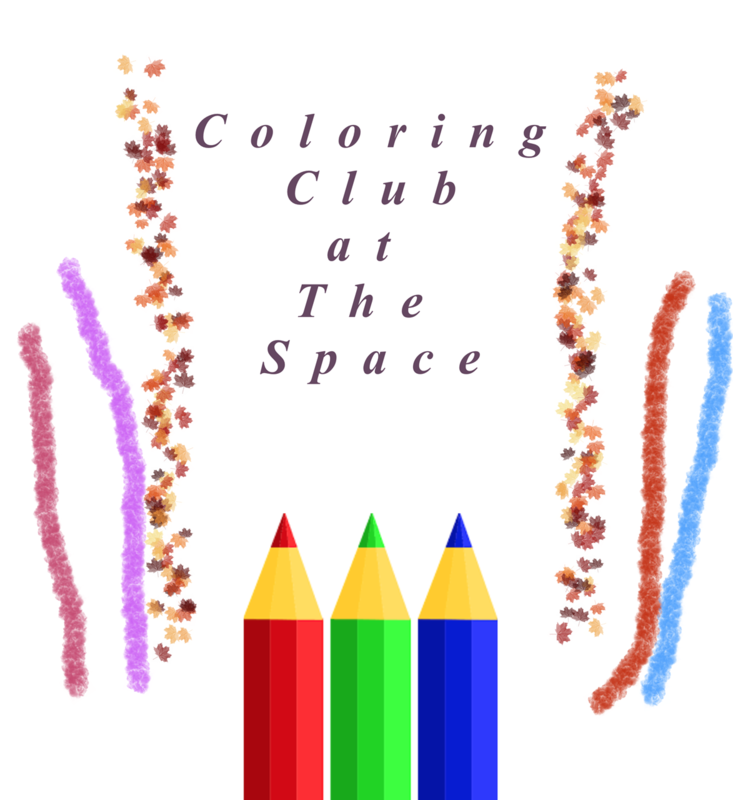 We aim to make Coloring Club comfortable for everyone. 1. What happens at Coloring Club stays at Coloring Club! 2. There are NO mistakes in Coloring Club! 3. 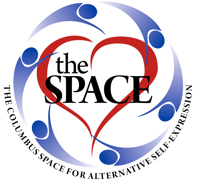 It is mandatory that everyone enjoy themselves at Coloring Club! 4. Tell everyone about Coloring Club!!! We will be providing Hot Cocoa! Wear your favorite Holiday Jammies - and bring some Cookies to share and trade! Come and trade your favorite cookies with other people so you can put together the most incredible cookie assortment! You can use your assortment as Christmas gifts or just to have a great selection for your holiday guests! You will get a chance to sample the offerings and make your selections. You can collect new recipes as well! • Your favorite kind of cookie, bagged up in half dozen packages. • To go home with as many cookies as you brought, but in a vast assortment you can package up for holiday gifts, or lay out for guests.